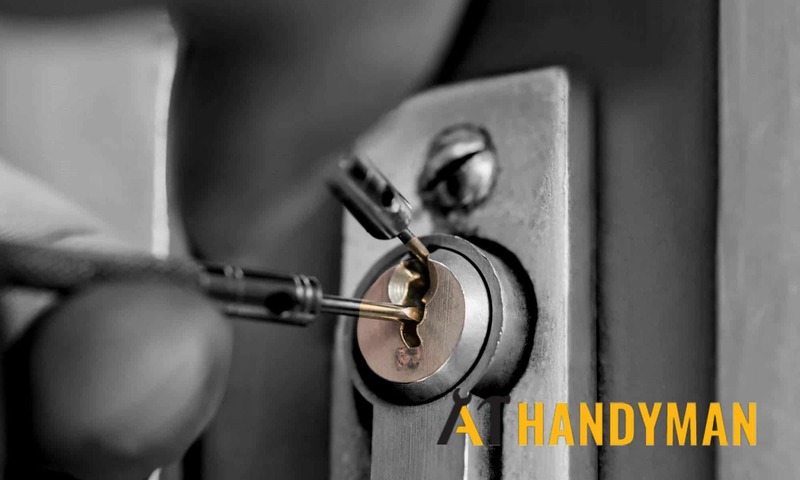 A locksmith is a professional technician who works to install, repair, and replace locks and keys. We all lose our keys time and again throughout our lives. Many people even panic as soon as they find out that they’ve misplaced their door keys and are locked outside their own house. 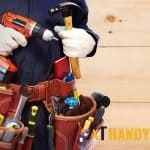 It is, of course, a troubling situation but you should keep calm and search for a handyman locksmith to deal with this situation in a proper way. You may not always need a locksmith if you always carry an extra set of keys with work. 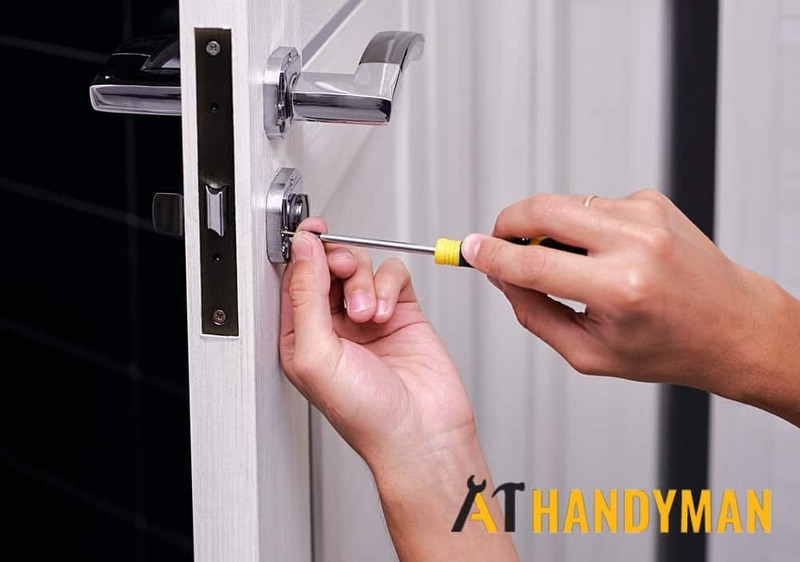 Suppose you are alone, have lost your keys, and there is no other way of entering in the apartment except unlocking the door, you should contact A1 Handyman Singapore locksmith immediately. Almost HDB flats, apartments, houses, and offices in Singapore are equipped with doors that have locks attached to them. These locks are installed for the safety of those inside and nearly impossible to break. So, if you lock your door and lose your keys, do not try to unlock the door yourself as this will only worsen the situation. Instead of taking the risk of damaging the lock and falling for locksmith scams, you should contact us and hire our locksmith. Our locksmith in Singapore is famous for unlocking stuck locks. No need to worry if you have lost the keys because our locksmith will arrive at your location within the shortest possible time. Old locks can cause a lot of trouble. It can be really tough to unlock jammed locks which are old. What if you want to enter immediately inside your house and the lock got jammed. It would be a very frustrating situation that you would not like to face ever again in the future. Instead of struggling with old and jammed locks you should replace them with new and safer locks. Our locksmith services in Singapore include installing new locks and replacing old locks with new ones. It is our top priority to provide the clients with the safest and toughest locks that no burglar can break. Unlike other locksmith services, we charge quite an affordable price for our support and we send the support immediately so that you will not suffer too long with old locks. Offering top quality support for unlocking locks without keys and replacing old locks is what we do. There is no need to worry or struggle with the locked doors when you do not have the keys. Just contact us and our locksmith will be on your door within 30 minutes.